I write this on a coach returning from the World War 1 battlefields with our Year 9 students. We are currently doing something that each and every one of the people involved in the conflict would have wanted to do: going home. During our three days we heard stories of people, not much older than our students, making unimaginable sacrifices, and, at our final ceremony, one of our tour guides talked about how our teenage years are the time when we move from thinking the world is all about us, to realising that the only way we can have an impact on the world is by making a contribution to others. Alongside sleeping, reading and games, there is a sense of introspection on the coach. The end of the school year is exactly the right time for us to acknowledge both sides of that teenage journey: celebrating the successes of the individuals, whilst also noting their contributions to the wider community. These stories will be celebrated on Monday 9 July in our new Sports Hall at Speech Day and I look forward to seeing many of your there. This event will follow hot-on-the-heels of our inaugural ‘Festival of Learning’. 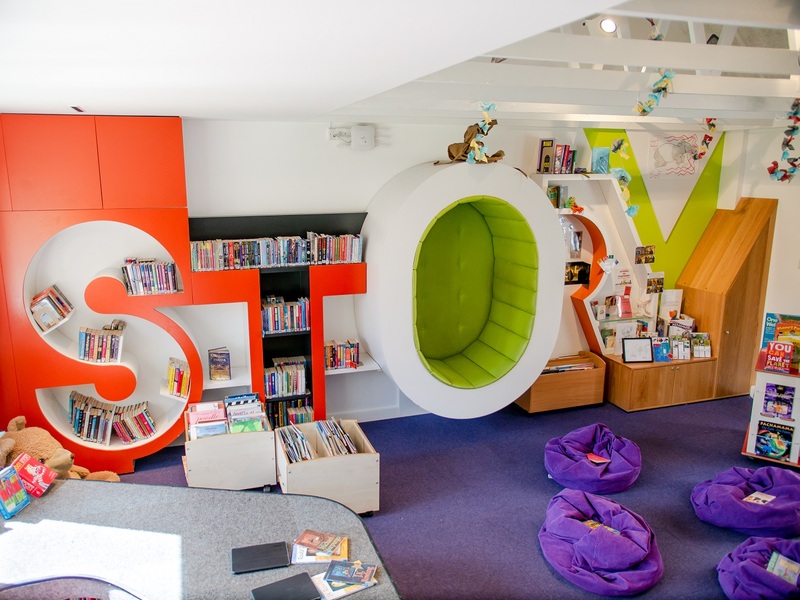 Celebrating the wonderful opportunities that our new building gives us, this will be an all-day event of activities, talks, poetry-slams, games, sports and more, with the official opening of the building by Bridget Kendall MBE a definite highlight. This event has a real ‘SPF’ feel to it - a combination of fun, ambition, intellect, and just a smattering of geekiness! This newsletter includes highlights of the many other ways that we try to encourage our students to make a contribution to the world. As we are seeing at the World Cup, sport is a wonderful way of breaking down barriers, and it is great to see our students competing not just in local and national competitions, but overseas as well. The opportunity to compete in a French debating competition is another way to allow our students to see more clearly their place in the global society. Our final assembly of the term also focused on this theme with a live video collaboration with another school looking at the impact of globalisation in different parts of the country. As we drive back from Belgium on my first residential trip with Stephen Perse, I am also reminded once more by the commitment that our staff have to making the education that our students receive truly memorable. Such trips might have the appearance of a nice break from marking for our teachers, but they involve time away from families, late nights and long hours (and the marking is still there on our return). I am grateful to our staff for volunteering to go, but one thing is unequivocal: these trips are worth the effort and form part of the reason why we all became teachers in the first place. The provision for trips during this half term has been quite stunning, with our Year 8s on bush camp, a geography trip to the coast, Art to the Royal College, a maths conference, and the small matter of a trip to Iceland. All of the trips open people’s eyes to a different aspect of the world in which we live and form another part of the jigsaw that prepares our students for ‘tomorrow’s world’. 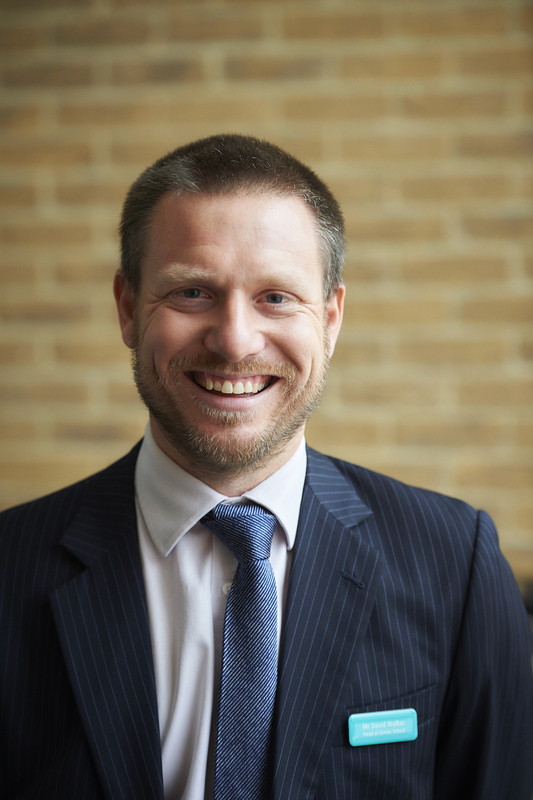 Finally, I would like to wish you all the very best for a restful summer with your families. If you are still searching for a venue for your holidays, the battlefields of Belgium and northern France come highly recommended. With the use of Gonville and Caius, we are now very well set up for Summer Sports and have enjoyed some good successes this term. At the time of writing the Y7 boys and girls, Year 8A+B and Year 9A+B teams are playing in the County Finals having all qualified earlier in the term. An outstanding achievement and we would encourage you to check the twitter feed for more up to date information. The athletics teams have also performed well, with a number of individuals placing highly in their events. The year 8 girls pulled together to finish first in the Jubilee Cup, which is a brilliant result. 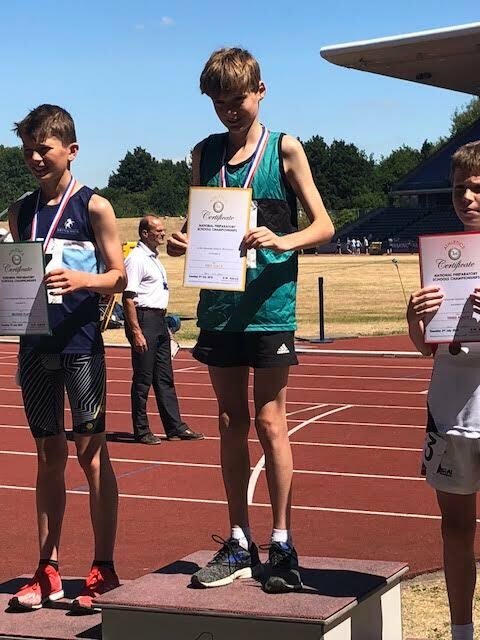 A special mention should go to Isaac M who has recently been crowned National 1500m Champion at the National Prep Schools Championships in Birmingham. He also broke the National record in a time of 4:36:12. The tennis courts at Latham Road have been a hive of activity, hosting a good number of friendly fixtures. Well done to the year 8 girls in particular, finishing second in their Aegon competition. Our Senior Sports Awards evening was a time to celebrate the achievements in yr 11 and 6th form, including both individual and team successes. Many trophies were awarded on the night and special congratulations go to Francesca Topel who was the recipient of our ‘Sports Personality of the Year’ trophy, having dedicated so much of her time to sports within the Foundation and participating at National level in her chosen field. As we look forward to next year, please keep a look out for pre season sessions in hockey and football and remember to check the sports website www.stephenpersesport.com for forthcoming fixtures.